No retail customers compete for Maureen’s time. 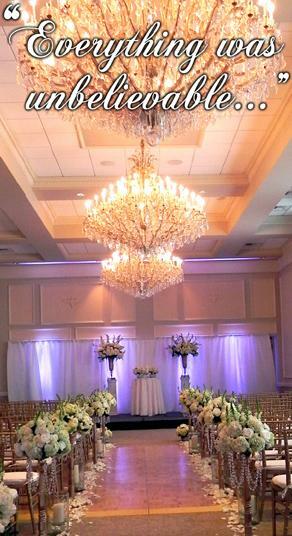 ALL her passion and attention is focused on making your dream wedding a breathtaking reality. – A POSH, luxury look for less! POSH creations are unique, creative, “over the top” and dramatic. Your wedding will be a one of a kind work of art. POSH weddings start at just $2500, but whatever your budget, we’ll make it look like you spent double. Get the POSH look for your wedding! Click the “Get a Quote” link to get started, or call Maureen at 253-380-3500 to schedule a free consultation.